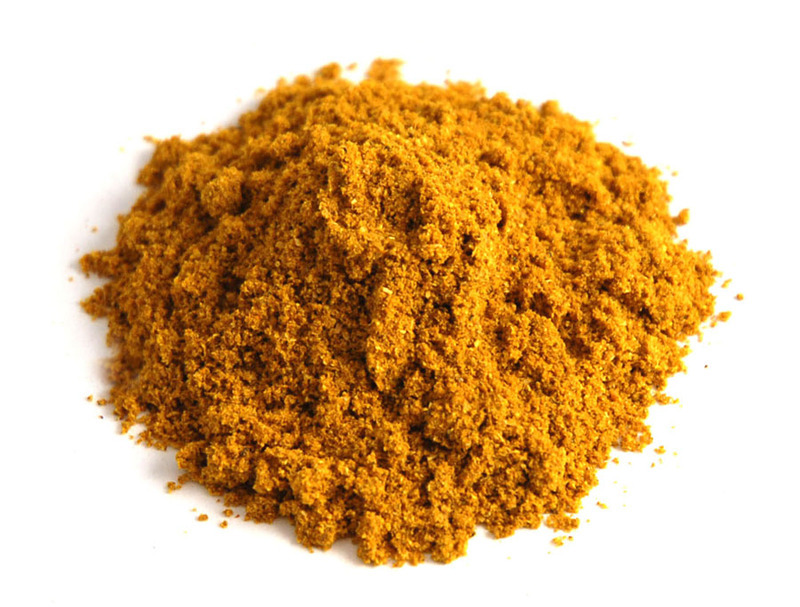 We offer superior quality Curry Powder to our clients. This curry powder is good for health and available with best packaging and can be kept for a period of time. We make sure that these are fresh and unique in our food products. These are exported to our clients all across the globe.